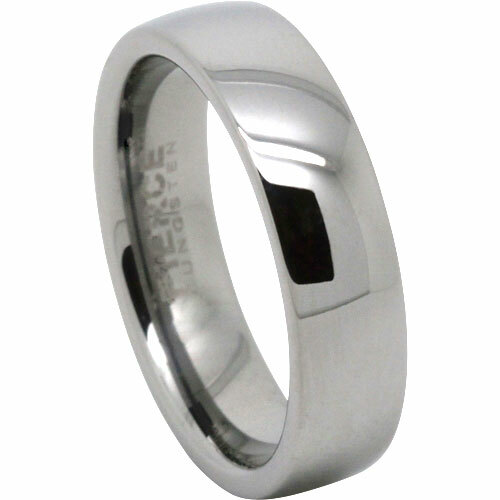 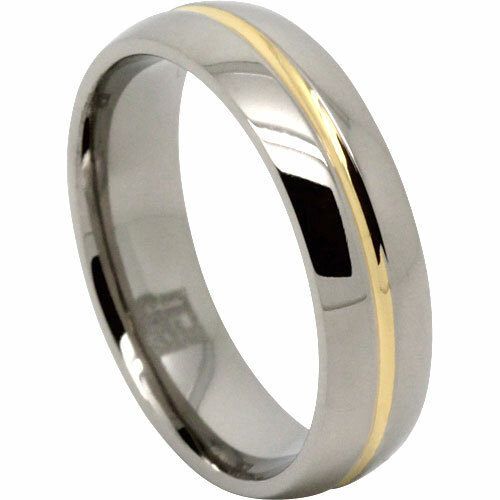 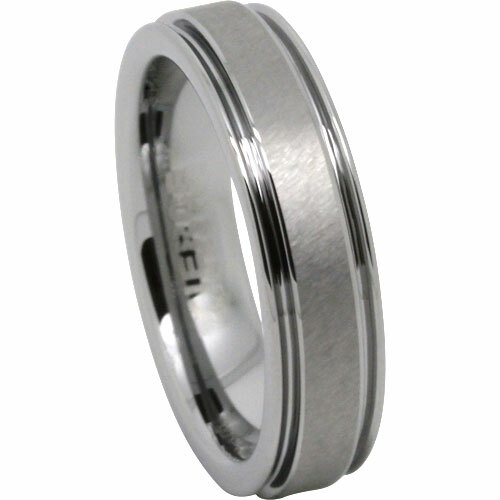 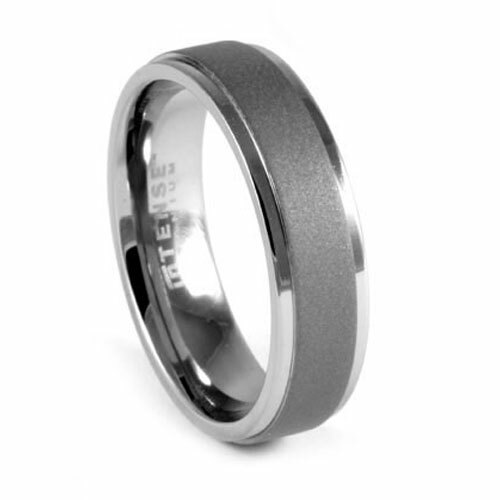 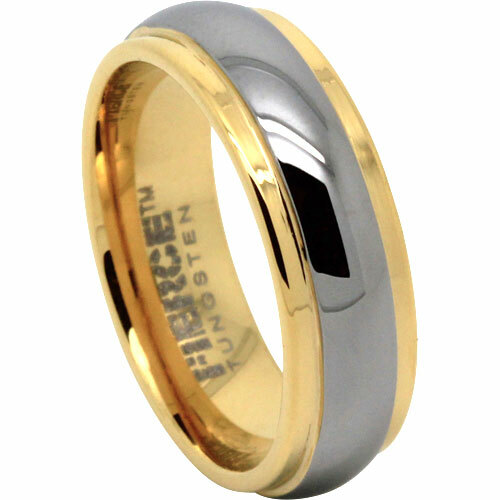 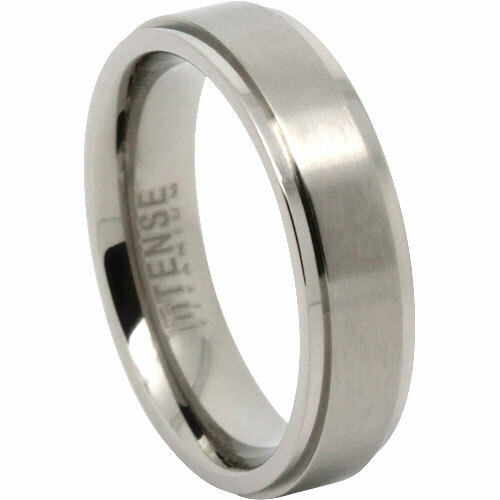 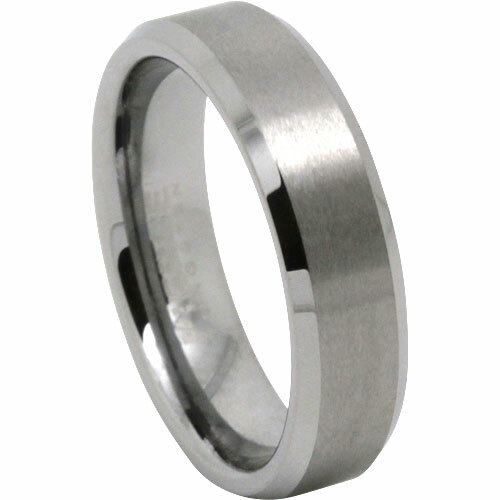 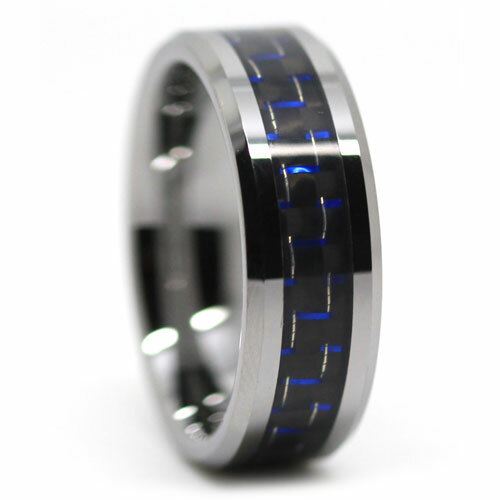 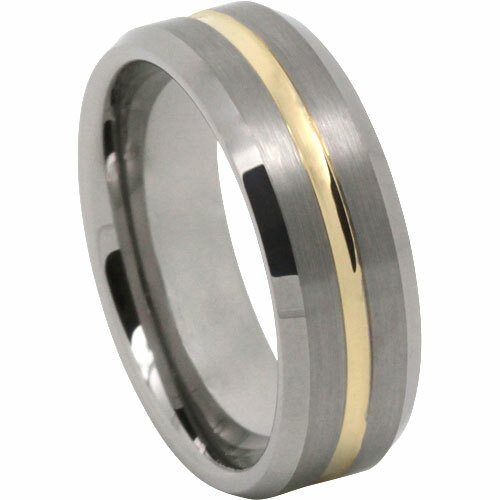 A brushed tungsten design with loads of character. 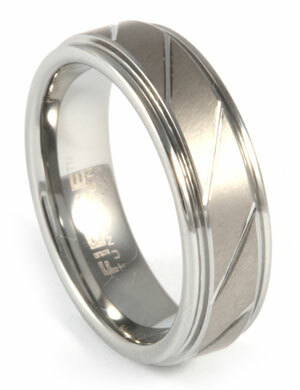 It features step edges and a satin centreline with diagonal grooves. 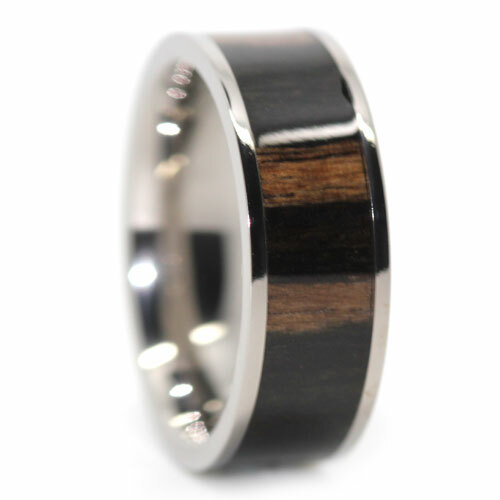 Slightly darker in colour.